The biggest tip and the most important tip is how you pick your topic and which topic you pick. If your professor or teacher gives you an option when it comes to picking a topic, then treat this as a gift from the gods. Your topic will set the course for your essay, and it will determine if you have very good writing experience or a very bad one. It is up to you to pick an easy topic. It doesn’t sound glamorous, but there are plenty of students who picked boring topics and ended up with the best final grades. Your top priority is to pick a topic that has plenty of supporting resources and reference material. There is nothing worse than picking a topic, bragging to your professor about your topic, and then finding out there were only ever two papers written on the subject. Boring topics are the ones that are covered the most, which means there is plenty of research material for you to play with. Do not be adventurous with your topic because adventurous students may provide a mild amount of amusement for professors, but such students always have a harder time when it comes to finishing their essays. Our writing essays for dummies doesn’t include a large technical map on how to write an essay because your college, school or institution will provide one for you. Each college, school or institution will tell you which writing style to use, how to lay out your essays, and how to hand them in (usually online via an intranet system). Instead, this article concentrates on the things that students learn too late. This article covers the tips and tricks of the writing trade. It covers the points you wish you had known during your first year. At AssignmentHolic, our degree-qualified writers can write your essay from scratch. No copying, rewriting, or plagiarism, our writers start with nothing and create a brand new essay for you to hand in as your own. Our service is completely confidential, our payment system is secure, and we wipe your information from our servers once your order is complete. The point of a narrative application essay is to tell your story. You are explaining yourself, explaining why you want to attend a college, University or internship, and you are explaining it with a story. The essay is set up more like a story than it is when writing essays for dummies. Do not make the mistake of starting from the end because even though it sounds like a good idea, it is often misunderstood by the people reading the application. Remember that they read hundreds of applications per month, and they have a tendency to skim read what they are looking at. They may wonder why you are still playing junior soccer when you are supposed to be applying for a scholarship for their University. Your theme essay should have an introduction, body, and conclusion. The introduction should contain a thesis that states what your essay is looking to prove or disprove. In the essay, there should be an explanation of the theme’s creator’s view, and the view of the writer of the essay. When wondering how to write a theme essay, think of it as writing an American-style book report. One of those show-and-tell things where the student stands in front of the class and broadly explains what a book is all about. That is the writing essays for dummies’ definition of a theme essay, except that you need to write it all down, you cannot stand up in front of a class to try out your speech. If you are having trouble finding the theme because maybe the book has lots of themes or maybe it doesn’t have a single or simple narrative. In that case, look harder at what the author is trying to pass along. What message is being conveyed? Try not to pick the easiest interpretation such as “War is Bad,” and instead try to talk about still what you think the author was saying. Do not be boring or uninteresting. Do not add advice into your theme essay, and do not include specific characters or plot points unless you absolutely no option because the essay wouldn’t make sense if you didn’t mention a character or plot point. A commentary essay is a detailed analysis of a passage of text where your job is to extract a wider meaning from what is being stated outright. For example, in the movie “Shutter Island”, the main star (Leonardo DiCaprio) ends the movie by saying, “Is it better to live life as a villain or die a hero.” In literal terms, it sounds like he is contemplating a moral decision, but the broader message is whether he should sacrifice his own life or learn to live with the guilt of doing something immoral. A commentary is less like an essay because your job is to extract as many points as possible and then finish. You are not fully exploring an idea, nor are you trying to come up with advice or further a subject, you are simply digging around for an answer. For your commentary essay, you need an introduction and context, and then you need to analyze the structure, content, style, and form, and follow them with a detailed analysis. You need to read a conclusion, and then you may go on to explain the piece you are commenting on in more detail once your actual commentary is finished. In short, that is how to write a commentary essay for a High School or college project. Marking guides for essays in colleges and Universities are flawed, and you can use this to your advantage. There are parts of a marking guide where a weary-eyed professor has to use his or her own judgment to figure out if you get the points or not, and you can make their job a little easier. Firstly, a concise essay is a winning essay. This doesn’t mean write less, this means that fluffy writing and none direct writing isn’t going to win you points. Many students fluff up their writing to hit a required word count, but the fluffy text makes a professor’s job harder, which means you score less. Marking guides often say that a paper must be well researched, but they are often very vague about what “Well Researched” actually means. As a result, you can add more and more sources to your text to the point where your professor will have to conclude that your paper is well researched. If you look at A* grade papers, there are sources in brackets/parenthesis around every third sentence. Another common phrase found on marking guides is, “Use of higher English.” However, you do not need to make every line and every paragraph a piece of literary art, you need simply use the occasional higher-English element to show that you know how to use higher English. For example, if you can fit the words, “of which” into a sentence and have it make sense and be grammatically correct, then that shows the higher use of English. Again, if you look at high-scoring papers, they do not look like overly complex examples of the English language, and many of them are boring with very simple sentences, but occasionally they demonstrate a higher use of English with a complex compounded sentence and so forth, and that is all that is needed to meet the required “Higher use of English” marking category. Many people want to know how to write a book title in an essay. When teaching essay writing, things such as how to write book titles are covered. If you missed that lesson, you may feel at a disadvantage, so here are a few pointers about writing book titles. Whenever you mention the title of a book, the proper formatting must be applied. These formatting rules apply in the text itself, in your works cited page, and in your parenthetical citations. Do not underline book titles, you may put your titles in quotation marks or in italics. Your college or University will tell you which they prefer. Every time you mention the title of a piece of work, you must use the same type of formatting. Use italics for book titles, for periodicals (magazines, journals, newspapers), and use italics for Web sites. Obviously, if you are writing out a quote and a book title appears in the quote, then you put the entire quote in quotation marks and you do not italicize the title. 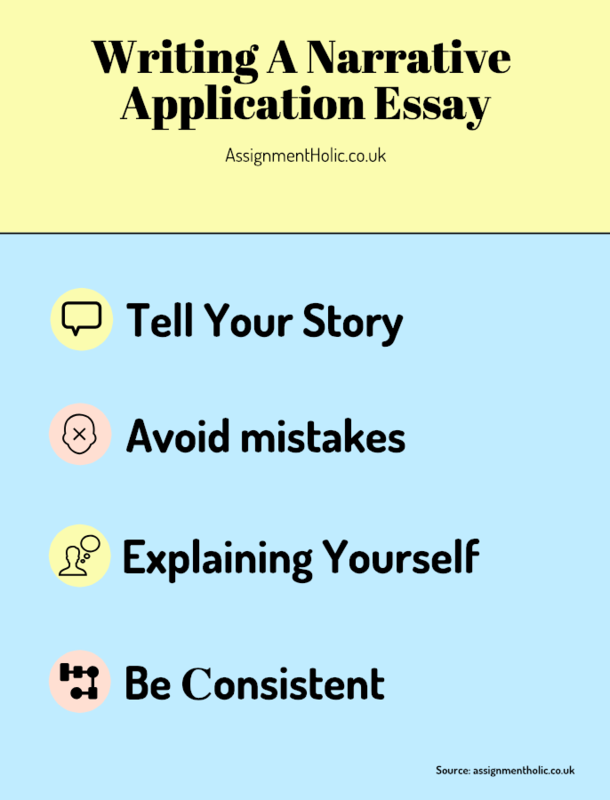 If you have not figured out how to write essays and you are still a little frustrated by the writing essays for dummies instructions, then allow us at UK Assignment Holic to help you. We understand the importance of essay writing, and even if you haven’t figured it out by now, you can order an essay from us and see how we do it. If you want to learn, you could rewrite what we send you, or you could hand in the work we send you because it will be 100% original and plagiarism free. Order today so that you may continue to focus on learning.